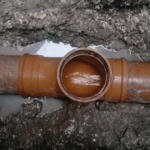 One of your operatives called today (27/01/2017) in order to fix a leak in a water main ( in response to our phone call to our insurers). He was courteous and considerate, kept us informed as the morning wore on, provided advice and leaving the work site clear and clean. Although, ultimately, he was unable to resolve the issue – through no fault of his – he was a credit to your company. I need help with...I have a new emergency which requires fixing/your attentionI have an enquiry regarding an existing household claimI’d like help with a commercial and industrial enquiryI’d like help with a rail and major infrastructure enquiryI’d like help with a water and sewerage enquiry Please leave this field empty.  UKDN Waterflow (LG) Ltd would like to respond to your enquiry; please tick to give us permission to contact you. Complete the form below to request a call and our experts will ring you right back.